this little beauty wins the prize for being the sleepiest newborn i’ve had in recent weeks! 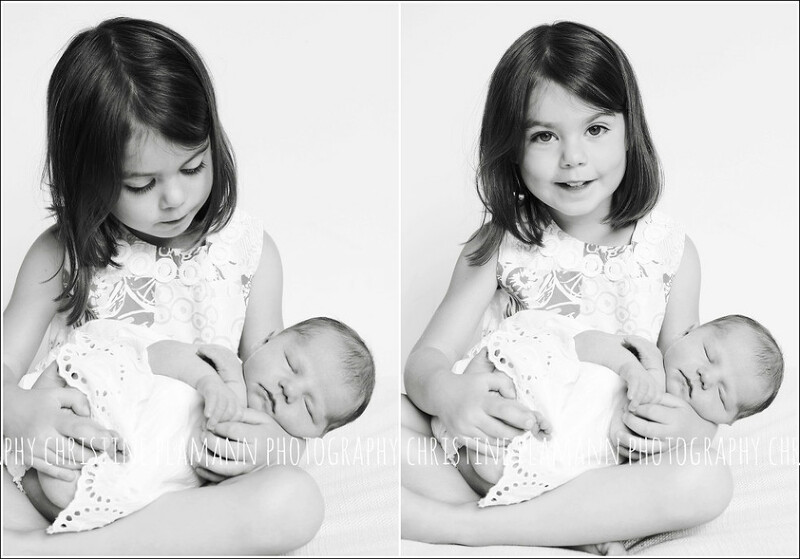 and seriously, how sweet are big brother and big sister?? i had so much fun with this crew! love that we captured sweetness, silliness and everything in between. one of the best parts of this job is watching all of “my families” grow up over the years. when a family opts for a year in the life collection (four sessions in a year(ish) with an amazing album to remember the photos), i’m extra lucky as i’m able to witness the milestones that i’d otherwise miss during the year. remember this gorgeous couple? they came back with their brand new baby!